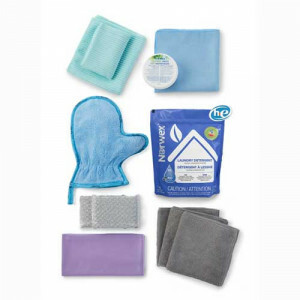 300204 Travel Pack - Now with 5 Cloths! 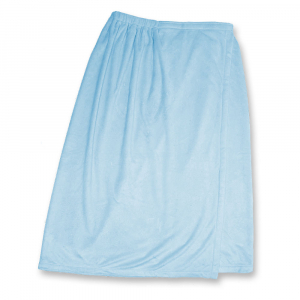 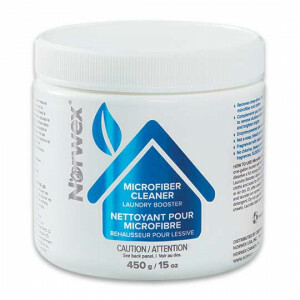 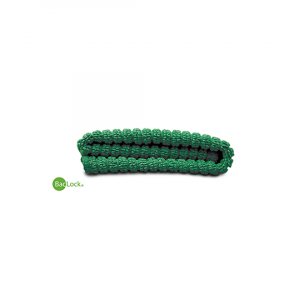 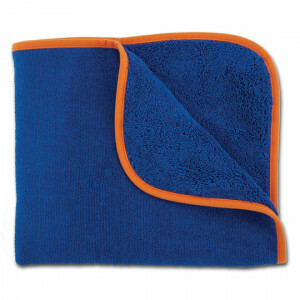 24.99 Small in size, but just as big on cleaning as the full size version. 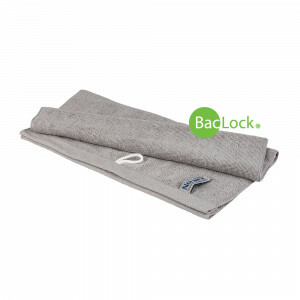 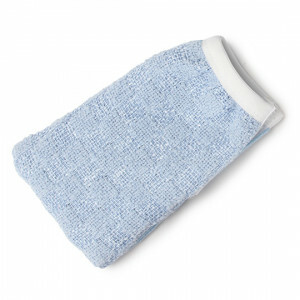 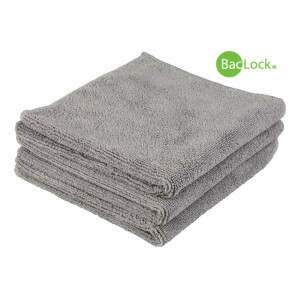 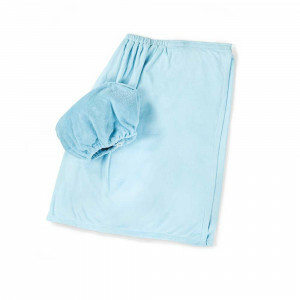 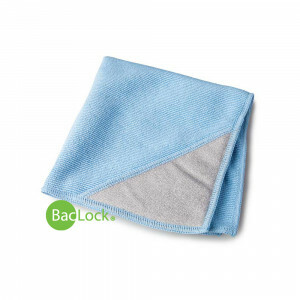 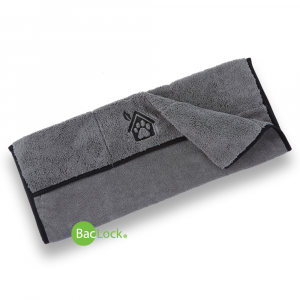 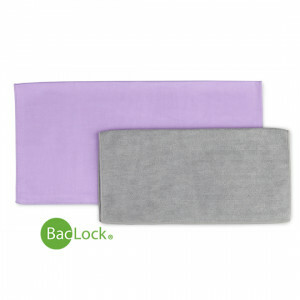 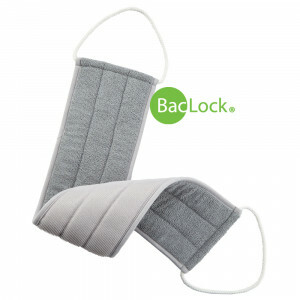 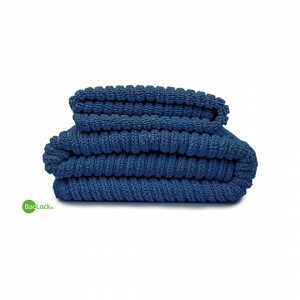 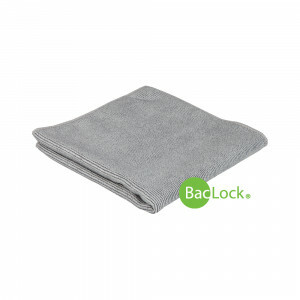 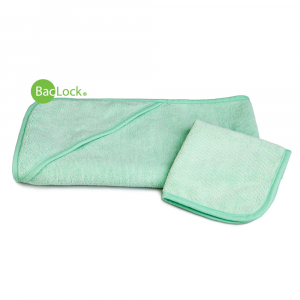 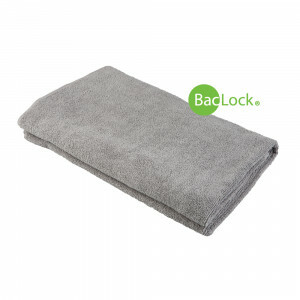 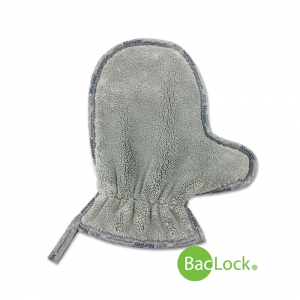 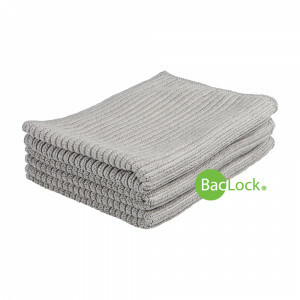 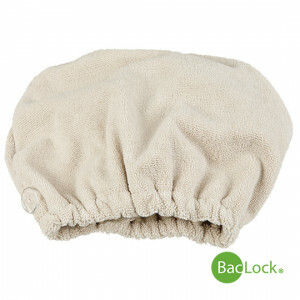 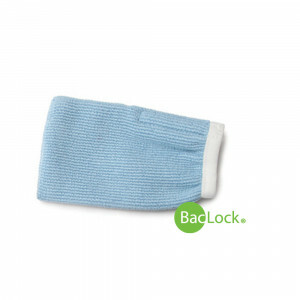 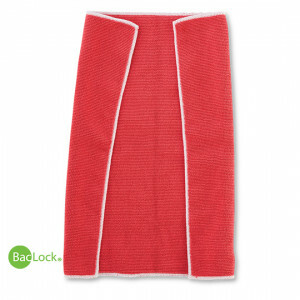 309010 Baby Hooded Towel Set 39.99 This soft, fluffy, super-absorbent set includes a hooded towel and face cloth. 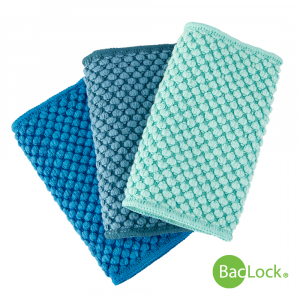 309025 Bath Towel 39.99 309020 Vanilla 309024 Teal 309025 Graphite 308902 Lavender 308901 Denim The luxury of microfiber for your whole body! 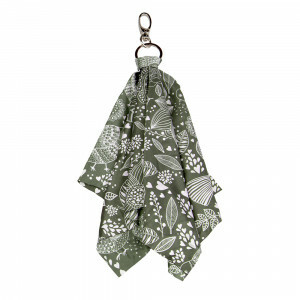 305211 Optic Scarf 19.99 305209 Dots 305208 Camo 305205 Butterfly 305211 Marble 305210 Ikat 305207 Multi 305206 Bird Attaches to your purse, backpack or luggage to make a stylish statement. 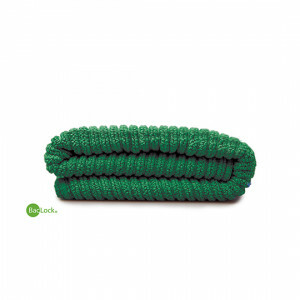 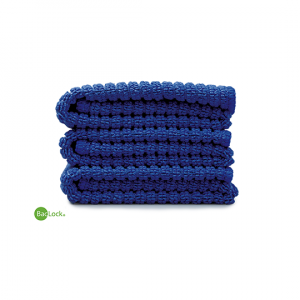 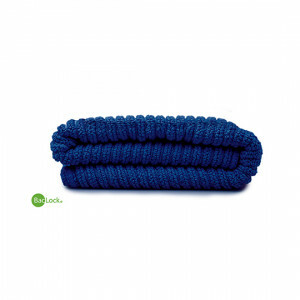 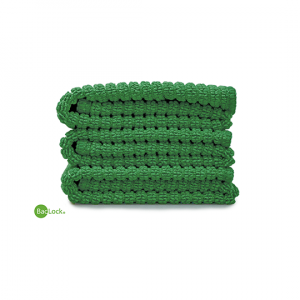 309091 Back Scrubber 19.99 Exfoliating whisks away complexion- dulling dead skin cells to reveal fresher, smoother skin! 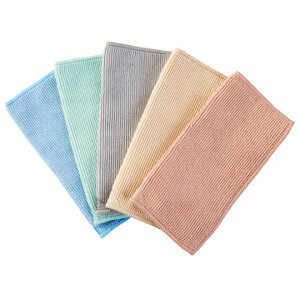 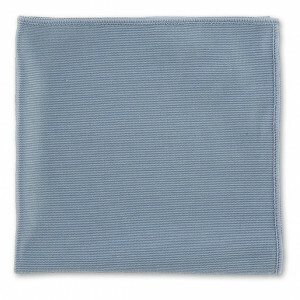 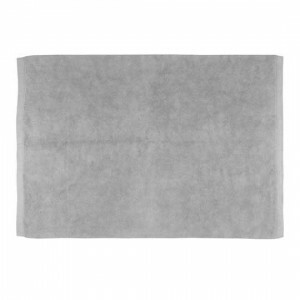 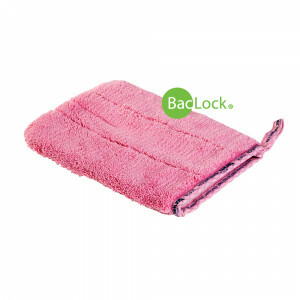 308031 Bathroom Scrub Mitt 24.99 308031 Pink 308033 Graphite Microfiber on one side and scrub mesh on the other combine to easily remove stubborn dirt and grime. 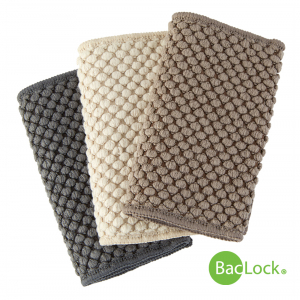 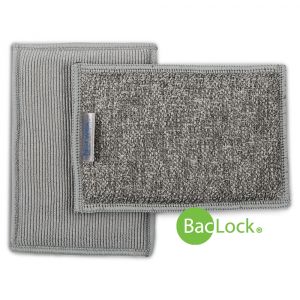 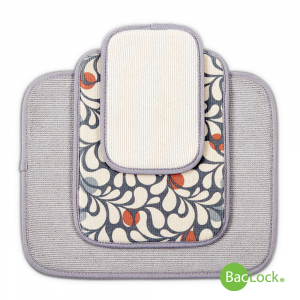 307310 Sink Mats 29.99 New! 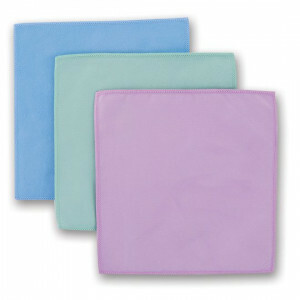 300402 Kids Window Cloth 15.99 Little hands...make a big shine! 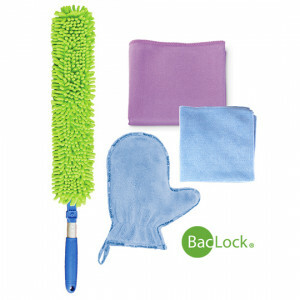 1505 Basic Package 35.49 Popular Collections to radically reduce chemicals as you save time and money! 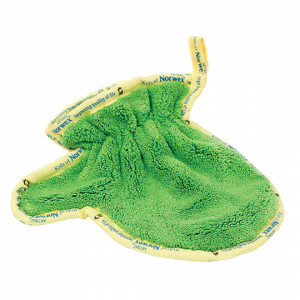 354105 EnviroSponges (pack of 2) 19.99 New! 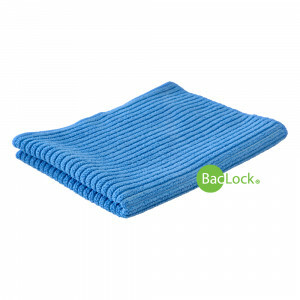 357057 Bottle Brush EnviroSleeve with Scrubber 8.99 Quickly get bottles, vases, glassware and other hard to-clean containers spotless. 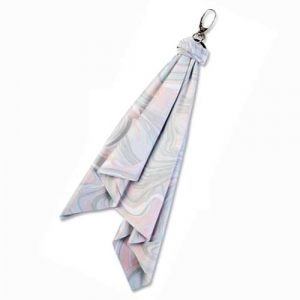 305210 Optic Scarf 19.99 305209 Dots 305208 Camo 305205 Butterfly 305211 Marble 305210 Ikat 305207 Multi 305206 Bird Attaches to your purse, backpack or luggage to make a stylish statement. 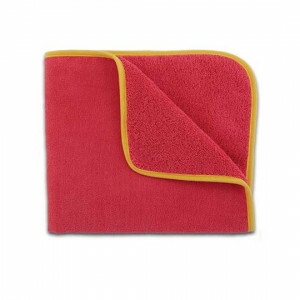 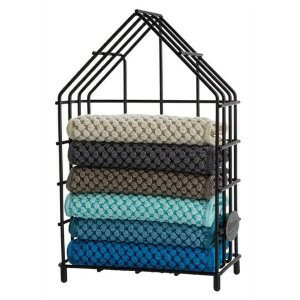 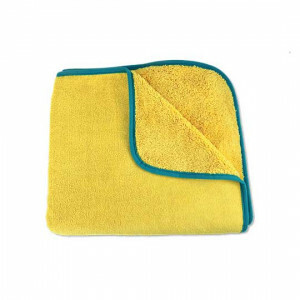 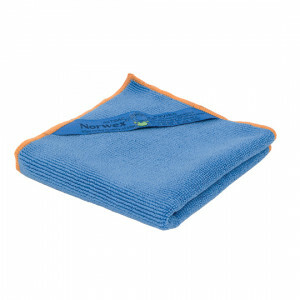 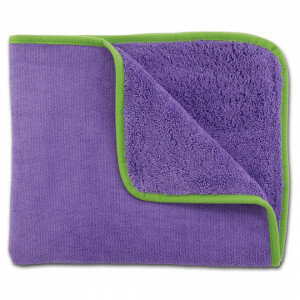 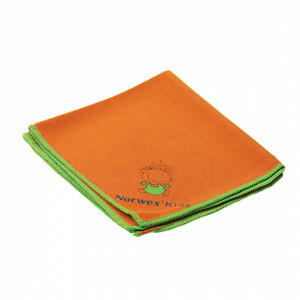 309301 Pet Towel 34.99 New! 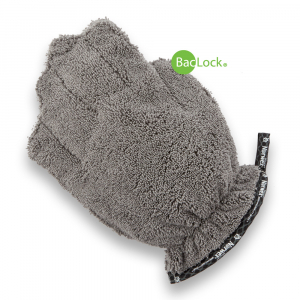 309302 Pet Mitt 19.99 New! 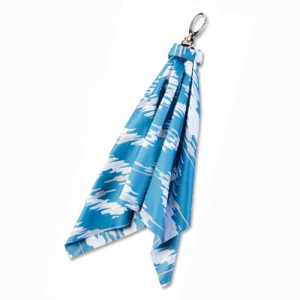 305206 Optic Scarf 19.99 305209 Dots 305208 Camo 305205 Butterfly 305211 Marble 305210 Ikat 305207 Multi 305206 Bird Attaches to your purse, backpack or luggage to make a stylish statement. 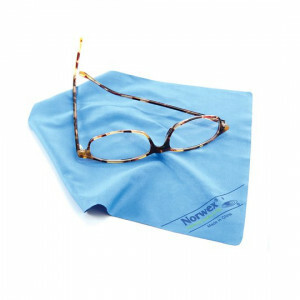 305203 Optic Cloth 10.49 Removes fingerprints, oil, dust and dirt, lint and grime from eyeglasses & more. 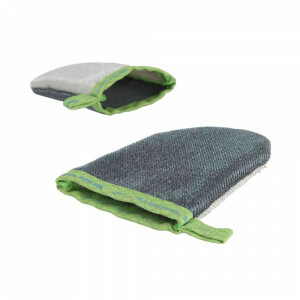 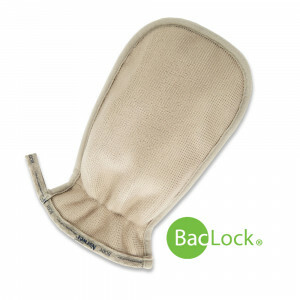 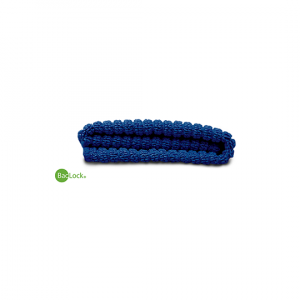 308040 Lint Mitt 12.99 A quick tool for removing those unwanted hairs and fibers. 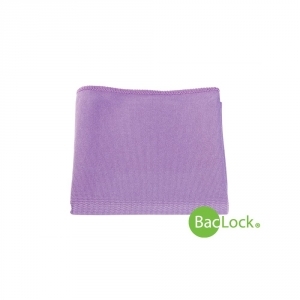 1518 Window Cloth 19.99 1807 Pink Opal 1518 Purple A streak-free shine, every time. 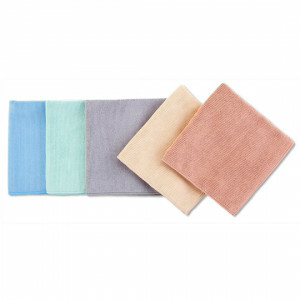 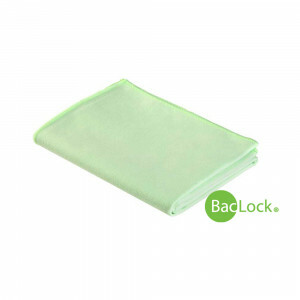 1512 EnviroCloth® 18.49 1512 Graphite 1514 Green 1515 Blue 1805 Rose Quartz 1806 Champagne The perfect all-purpose cloth and our best seller! 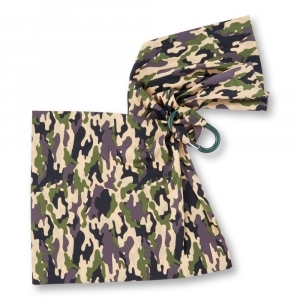 305208 Optic Scarf 19.99 305209 Dots 305208 Camo 305205 Butterfly 305211 Marble 305210 Ikat 305207 Multi 305206 Bird Attaches to your purse, backpack or luggage to make a stylish statement. 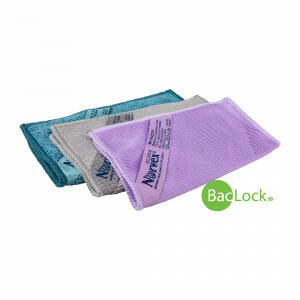 300203 Microfiber Variety Pack 20.99 This incredible bundle includes compact versions of our EnviroCloth, Window Cloth and Body Cloth.